If you use widgets in your theme and this also accommodates a variety of hierarchies, you will quickly realize that it really only makes sense to output HTML for the widgets when the widget area is also used by the user. Especially in Germany we have the tradition of an Advent Calendar. An Advent calendar is a special calendar which is used to count down the days from December the 1st to Christmas Eve December 24th. 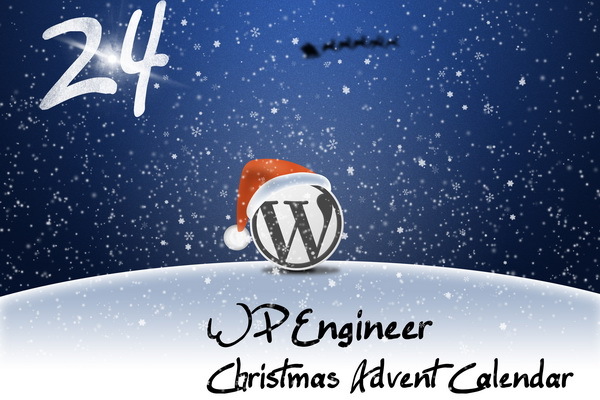 An Advent Calendar has 24 doors, one of which is opened every day during Advent. Each door opens to reveal an image, a poem, or part of a story such as the Nativity story itself. More elaborate Advent calendars have a small gift concealed in each door, such as a toy or a chocolate item. Our first little gift is a code snippet to implement the commentform as a widget in your sidebar. 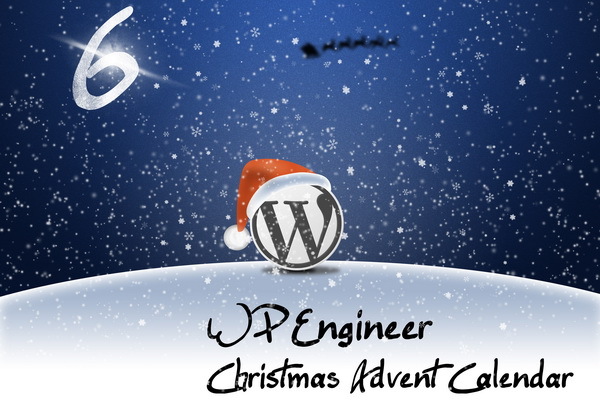 This Widget only works with WordPress 2.8 and higher since it's using the new Widget API. Just paste the code in the functions.php of your theme and drag the Widget on your sidebar. You do not always want to have all the widgets active, which comes within the WordPress core. The function unregister_widget() needs as parameters the class, therefore the code is working since version 2.8 only. In prior versions, Widgets were supported differently. How to create your own Widgets since WordPress Version 2.8 is explained in Build A WordPress 2.8 Widget With The New Widget API. Since WordPress 2.8, there is a new Widget API. In our post Build A WordPress 2.8 Widget With The New Widget API, I have used a simple example to describe how to build a Widget. This time Heiko and I've created something more complex.